By what means can you go to Tibet ? After you have read about the essentials for having a Tibet tour, you may go to next step of how to get to Tibet, I think. Right? If yes, please continue to read the following which tells you in once place of how-tos, though you can find in another page for this or that information. 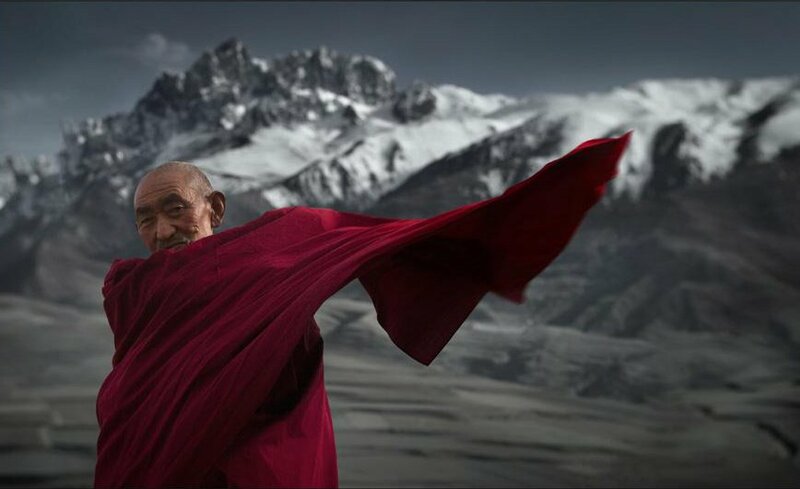 Since 2006 there has been another main method with which you can go quickly to Tibet, besides flights. That is By Tibet train. 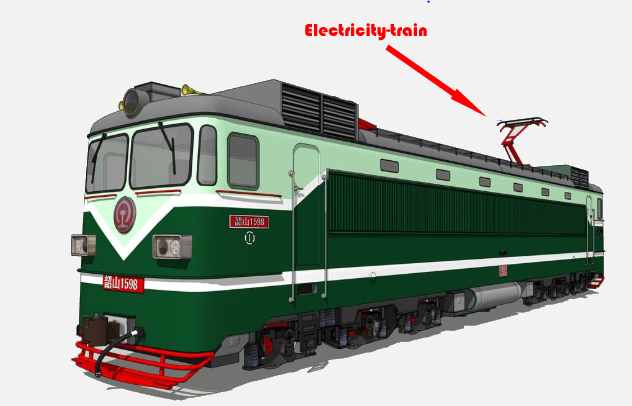 Here I am not talking more about Tibet train's structure, or etc. but focus on the tricks of taking Tibet trains. Tibet trains, starting from a few famous cities such as Beijing, Shanghai, Chengdu, Chongqing, Lanzhou, an Xining., is now the most favorite method for tourists to choose from, for their Tibet tours. You can call it Tibet train tour, or Tibet tour with Tibet train ride. The forwords about which is better, to start ascending from inland China to Tibet or descending from Tibet down to inland China? 1) Taking a Tibet train descending to inland China, because it is easier for you to have more choice of whether from the starting city to terminal station or not. b. 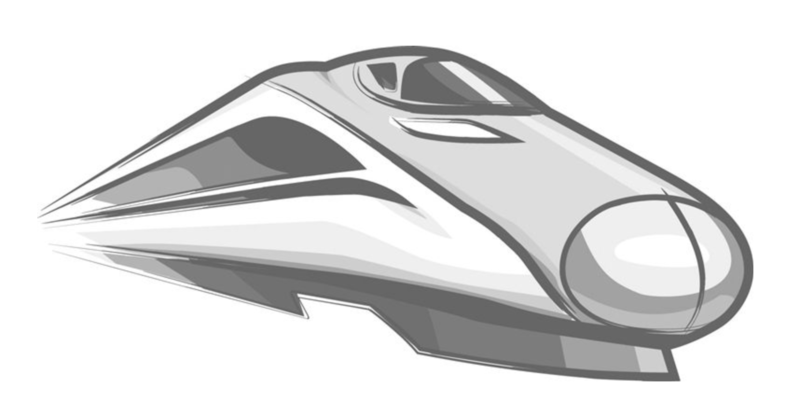 Or you can continue with China Express Train ( China Bullet Train), you can also save several hours in train riding. you can have bigger space to walk around and breathe in more oxygen than in the train. Right? 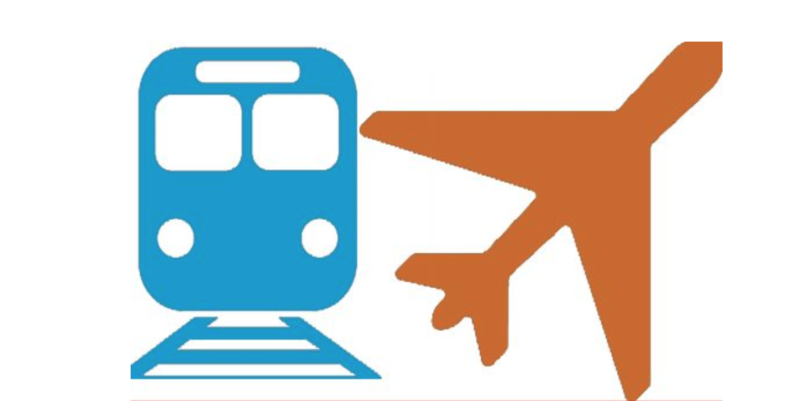 your altitude upset or symptoms are getting less and less because after flying you are getting acclimatized to a certain altitude, not like in the train while you are used to a certain altitude at one time but you have to get yourself used to even higher altitude at another time, due to ascending of the train. 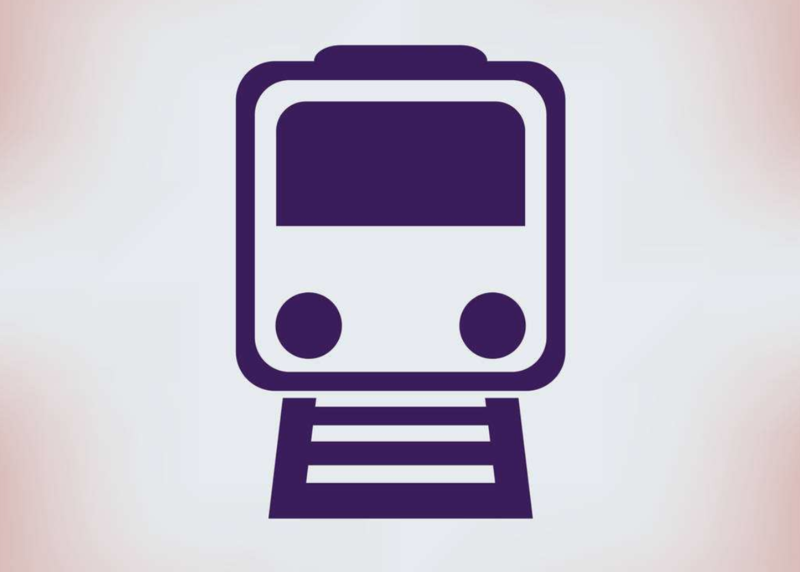 One thing which should be mentioned is that some travel agency promise you a type of train tickets such as soft-sleepers before you book with them. But later when the departure for Tibet is close and just the moment, you are told that the purchasing of the preferred type of tickets fails. What can you do? I think you have to accept the situation but your main purpose is to enjoy the Tibet train riding. What a pity ! though you still have a trip to Tibet but not perfect as you expected. 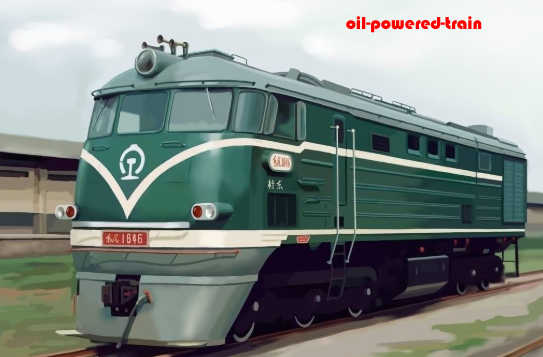 However, taking Tibet train out of Tibet, won't be a problem due to that all the Tibet trains start from Lhasa (recently one train from Shigatse) and it is easier to get you the tickets. Under this situation if a travel agency still turns you down, you then pick up the wrong one. Now let's come to the point ! After a period of a few years, Tibet train changes its running way. 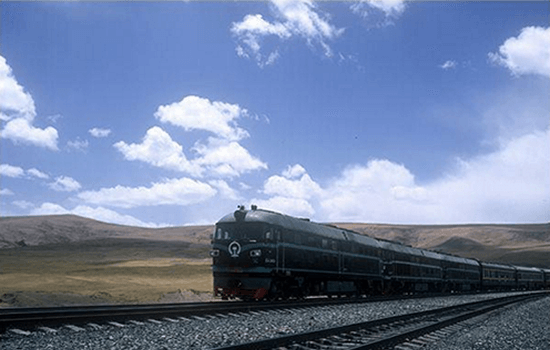 Unlike before, Tibet train now runs not through from the starting cities but only on Tibet High Plateau, starting from Xining to Lhasa. To make it simple in words, Tibet train originally starting from Beijing and reaching Lhasa, say for instance, now is divided in to two parts. i) Beijing to Xining, now runs a regular train. And Tibet train originally from other cities like Shanghai, Guangzhou, and etc. does the change too. Is it boring if the train ride is more than 24 hours ? If yes, then above-mentioned change makes it possible to break away the Tibet train riding tours. And the change also make the train riding hours /duration shorter than through-train of from starting city to Lhasa of Tibet. Let's take Tibet train from Beijing to Lhasa for example. Originally Tibet train from Beijing to Lhasa runs about 41 hours. And tourists have to change in any way, from regular train to Tibet train. Thus if you like, you can take China Bullet train ( China Express Train) from Beijing to Xian for 4-6 hours, and change to train from Xian to Xining for 3-4 hours, putting together at most 10 hours. It is at least 9 hours less than through train. And you can see more by China Express Train. Also, you can have one day which is extra for you to spend in Xian if you want to visit Xian if you'd like. Beijing to Xian for 4-5 hours' ride. Here you can stay overnight for a visit if you'd like. 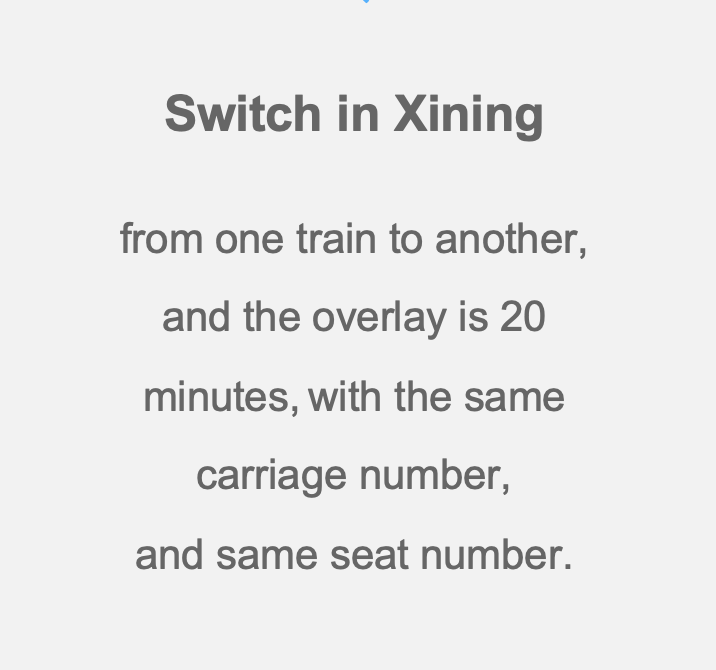 Xian to Xining for 3-4 hours' ride, with a switching here and overlay is 1-2 hours. 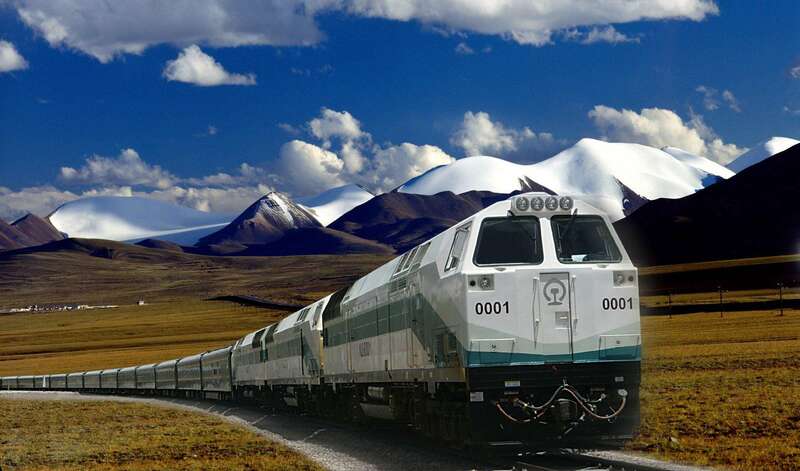 Of course you can also combine flight and train ride by breaking away the train tours to Tibet. The switch can be in Xining, or Xian where you can visit the 8th World Wonder "Terra Cotta Warriors and Horses", or Lanzhou where you can start the Silk Road Tour, or wherever you want to make the switching. It is quite often that people will first thing of the way of flying from one place to another. 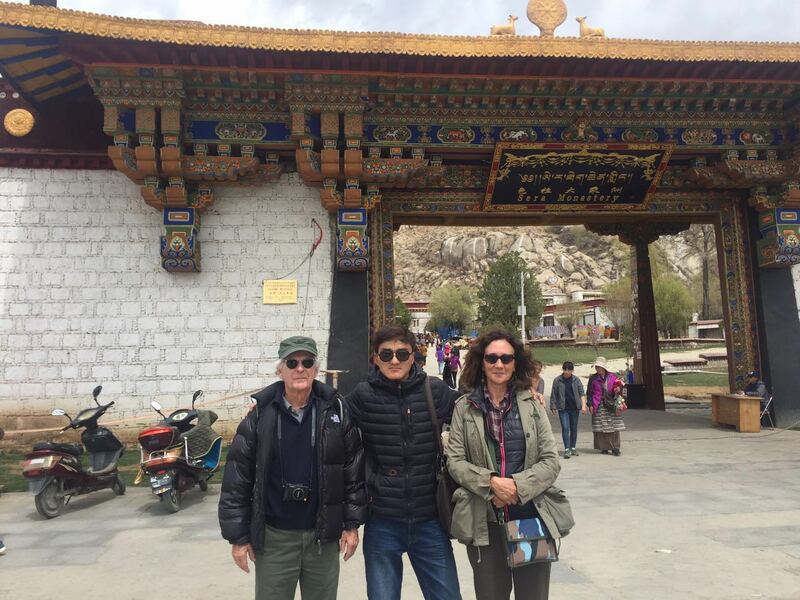 But the trick is that you will save money if you don't fly directly to Lhasa, and there's no direct flight from the other city to Lhasa of Tibet in the non-high seasons. If you want to save, you can do two flights with the stop-over in Chengdu where there are lots of flights are to be connected for your Tibet travel. And if you like to stay overnight in Chengdu, to make the most value of your money, meaning one time of international flights from your country to see more, you can visit Pandas in their home at Panda Breeding Research Center. Definitely you can also connect two flights in Xian, where you can stay for one overnight to see the 11 dynasties' ancient China for over 1300 years, if you'd like and to mostly make your value of money. Another trick to save money is to ask your already-picked-up travel agency to buy your flight tickets, because the travel agency usually have group rate or their discount is better than yours due to the quantity of purchasing tickets from an airline. Of course you must compare the airfare with your searching results, just in case the travel agency does NOT give you the group rate. This situation often happens in the high season when airfare is more than the full price. More than the full price? Yes, you are right and I did not make a mistake. 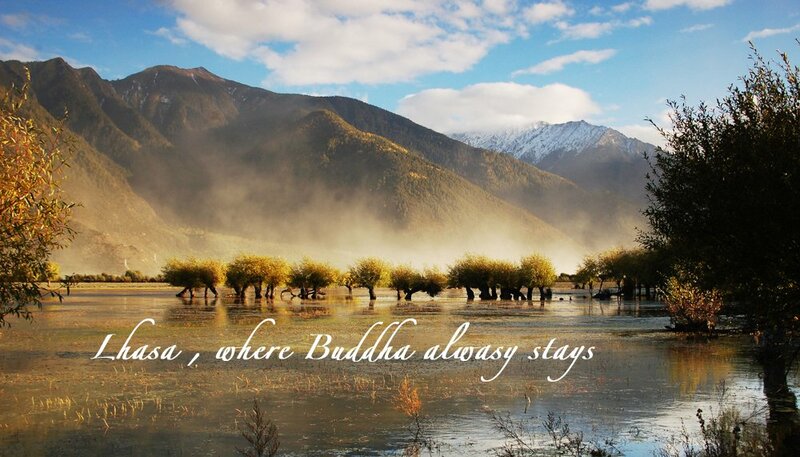 This phenomenon happens only in the high season of Tibet tours. Third way to buy air-tickets in a savingly way is to buy your round trip or multi-destination tickets, if it is cheaper after comparing. 2. or switch to another China Bullet train to Xining where you can catch up with Tibet train. Day 2-3 Tour in Beijing including to the Great Wall, Forbidden City, and Summer Palace, etc. Day 4 A day tour of across Central China from Beijing to Chengdu, the largest southwest city and also the homes for lovely pandas. The China Express Train ride is about 8 hours, with various views on the way such as China main farming area, yellow earth plateau, and Sichuan rich-rice-grown Basin. Upon arrival there at around 14:30, go to visit world-famous Panda Breeding Research Center. Day 5 take morning flight to Lhasa of Tibet. Day 6-10 Tour programs in Tibet. Day4. After 4-5 hours riding in China Express Train, you will arrive in Xian at noon time. Then go to visit world-famous 8th World Wonder "Terra Cotta Warriors and Horses", and the Silk Road starting city Xian. Overnight there. Day5. Take the morning flight to Lhasa of Tibet. Day 2-3 Tour in Shanghai including Yu Garden,The Bund, Jade Buddha Temple , etc. Day4. After the ride in China Express Train, you will arrive in Xian at noon time. Then go to visit world-famous 8th World Wonder "Terra Cotta Warriors and Horses", and the Silk Road starting city Xian. Overnight there. Day 4 A day tour of across Central China from Shanghai to Chongqing, the largest southwest city and also the starting city of Yangtse River Cruise Tour. The China Express Train ride is about 11-13 hours, with various views on the way such as China main farming area, yellow earth plateau, so-called mountain city Chongqing. Upon arrival there, going around the local and daily life market. Then check in at the hotel for the overnight there.